As summer approaches, be on the lookout for the “Little Free Library Houses” in our community. These beautiful houses are painted by artists in the area and filled with books for children by the Friends of Stone County Libraries. This Community project benefits all of us. 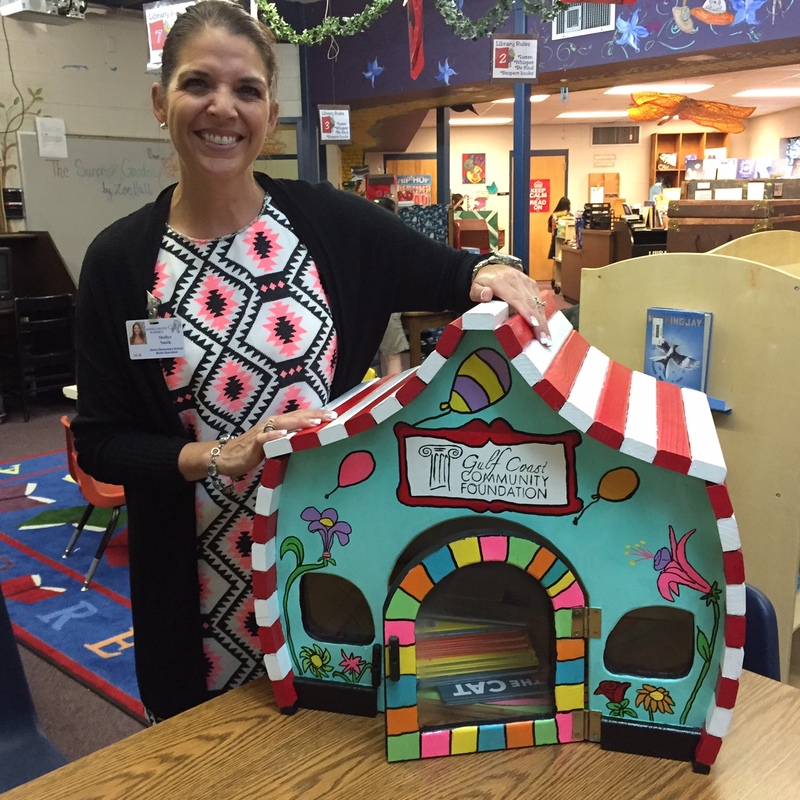 The Seuss house painted by Kelly Spacht is housed at Stone Elementary. 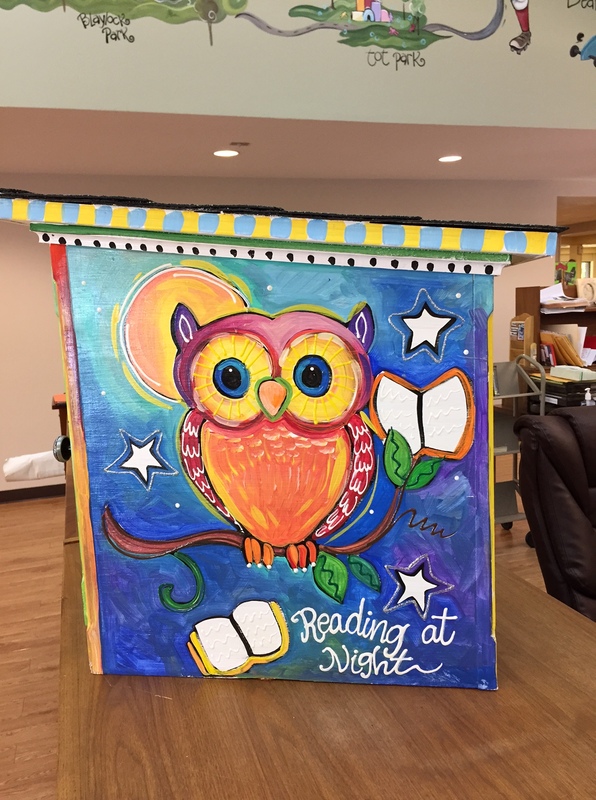 The “Wise Reading Owl” painted by Kym Garraway will visit the Wiggins Library this summer for the Summer Reading Program. Beginning this fall, this Little Free Library willfind its home at Perk Elementary.